Chris, Troy and Tim revisit the Golden era of movies. The 80's and 90's. 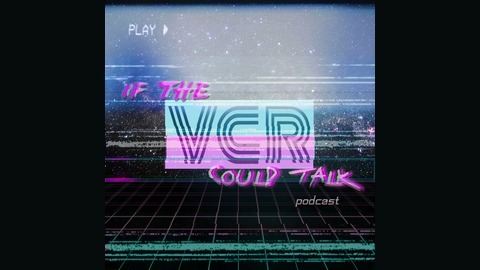 On this episode we talk about Star Wars, Karate Kid, The Mummy and Troy does some prank phone calls. Follow us at. 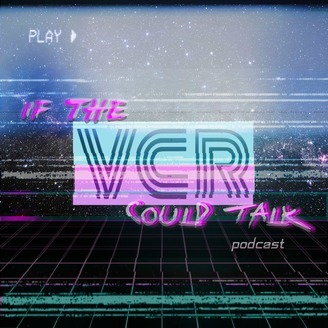 facebook https://www.facebook.com/ifthevcrcouldtalk/ Follow us at Instagram https://www.instagram.com/if_the_vcr_could_talk/ Follow us on Twitter @tweetingvcr Intro music by Elliot Langford. Check out him out and find links to his music at https://elliotlangford.wordpress.com/original/ If you like what you hear go to iTunes and write a review or mention us to your friends.